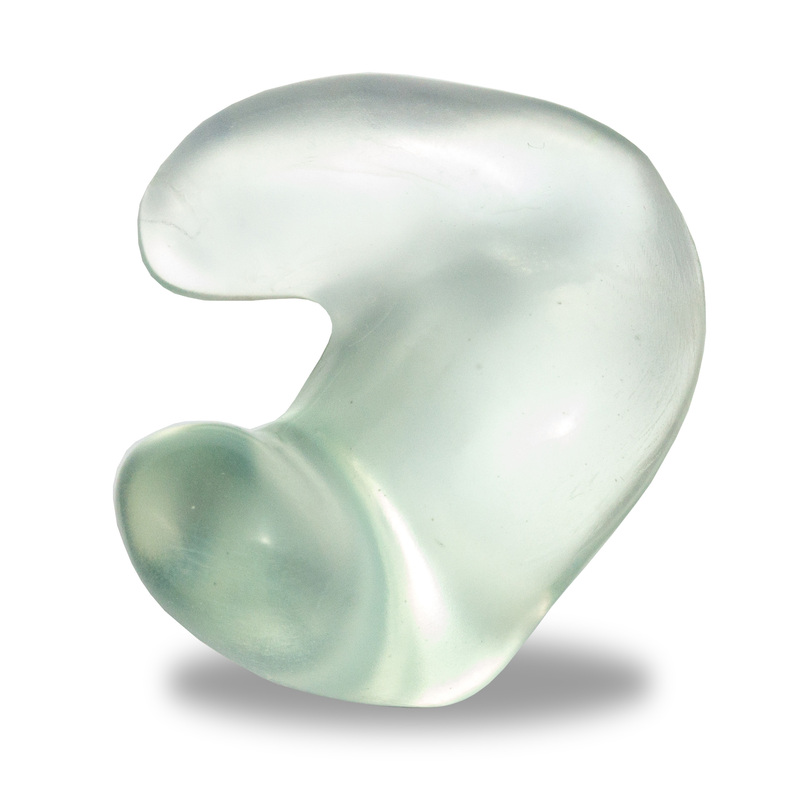 Acrylic is the most commonly used earmould material as it is cosmetically appealing and can be easily modified. Fine grade dental acrylic is available in a wide range of colours and tints, exact shades may vary. A state-of-the-art curing non-allergenic material specifically developed for the 3D printing of earmoulds. This revolutionary approach to earmould fabrication utilises advanced CAD modelling software and hardware within the manufacturing process, providing styling and vent options previously considered impossible. Heat cure acrylic is cured under vacuum at a high temperature to provide a mould with excellent non-allergenic properties. This production process allows for the evaporation of residual liquid providing a crystal clear mould which will not discolour. Traditional hard moulds plated in medical grade gold. Excellent non-allergenic properties. Titanium provides an option for the most severe of allergy cases. These moulds are digitally printed in biocompatible, medical grade titanium.